Here’s why EyeMed is more than vision benefits: we want you to see better and feel better. And we know benefits are best when you know the ins and outs of how to make them work for you. That’s where this guide comes in. Step-by-step, we’ll walk you through the landscape and the lingo. Can you find your member ID or spot sweet deals in less than 3 seconds? Understand the difference between a copay and an allowance? Whether you are a benefits veteran or a newbie, get ready to rev up your vision know-how. 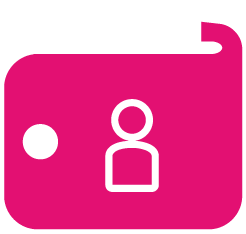 Your member ID is the key to unlocking your benefits. Find it in your welcome kit that was mailed to your home when you joined EyeMed. Can’t find it? Call us at 1.866.4-EYEMED and use the automated prompts to get your ID. 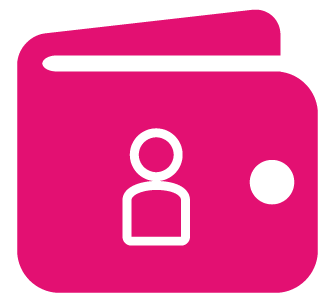 With your member ID in tow, you can now create an account on Member Web. 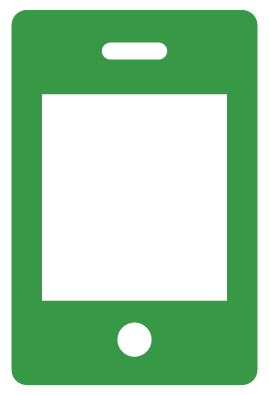 Grab the EyeMed Members App from Google PlayGoogle Play or the App StoreApp Store. Now you’re ready to see the good stuff. Here’s what you’ve come to see — a grid unique to every member that details exactly what you’ll pay for services or materials from in-network and out-of-network eye doctors. Consider it the star of the show. Keep in mind staying in-network keeps more money in your pocket. * Disclaimer Sample benefits only. 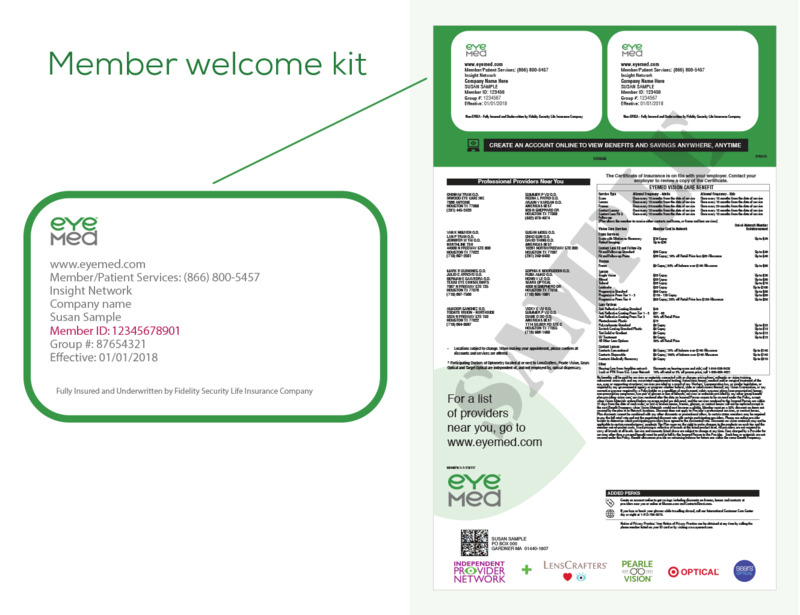 Check your welcome kit or login to your member account on eyemed.com for a full listing of your unique benefits. Important for every member of the family, eye exams are how doctors keep tabs on your vision. Copays vary and are due at the time of service; your eye doctor will bill the rest of the cost to EyeMed. Be it for a baseline of eye health or vision correction, your eye doctor gets a front row view — either through dilation or retinal imaging. There’s no additional cost for dilation. In this example, retinal imaging costs up to $39 at in-network eye doctors; anything beyond that amount is covered by your benefits. There are different types of lens designs, lens materials and lens enhancements. Your eye doctor can help determine what may be right for you. Let’s say you need basic single vision lenses. Here, you’d simply owe a $10 copay for your lenses. This super thin lens is best for those with a strong prescription. They are designed to bend light more efficiently and allow light to travel faster through them. Your eye doctor may want you to use a high-index lens depending on your prescription and the frame you choose. Are you nearing the big 4-0 and finding reading more challenging? If so, you may benefit from a progressive lens. Also known as no-line bifocals, these lenses are a perfect marriage of form and function. With no lines across the lens, others won’t even know you’re wearing a multi-focal lens. They provide a graduated range of vision that varies from distance on the top to reading on the bottom. Along with the cosmetic appeal, this is a good lens choice for complete vision correction at all distances — distance, intermediate and near. There are 2 parts to your contact lens benefit: the lenses themselves and the process of appropriately fitting your contact lenses (called Fit and Follow-up exam). You still need an eye exam to check your overall eye health and general prescription, though contact lenses require different measurement and adjustment. You’d pay up to $55 for this additional standard exam; your benefit will cover the rest. When it comes time to order your contacts, you’re covered up to $130 for conventional lenses and receive 15% off the balance over $130. * Example transaction. Actual savings will depend on plan, provider, frame and lens selections. Let’s recap: you have your member ID and you know how to read your benefits. You’ve got the know-how; let’s focus on the show-how. Find an eye doctor, manage your benefits, score discounts – easy never looked so good. Being an EyeMed member has its perks. It’s a whole new world of vision care. Here are some insider tips to help you take advantage of your benefits. Tips In the know. In an instant. 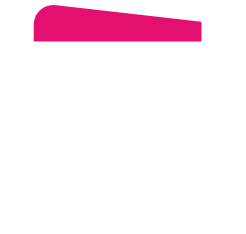 Text alerts keep you up to speed with the latest benefit-boosting special offers and eye health tips. Call 844.873.7853 to opt in. Be sure to have your Member ID handy. 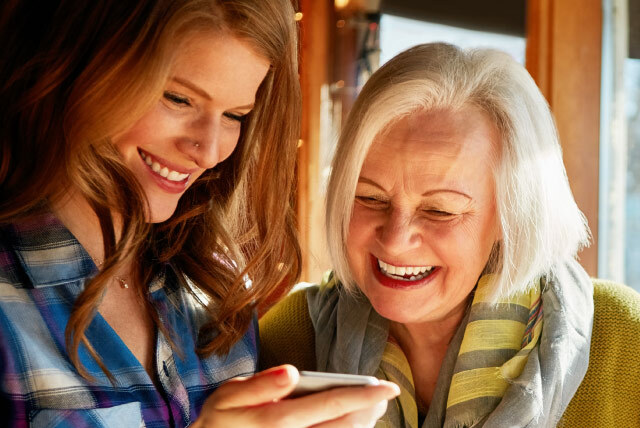 Once you’ve registered for a member account on eyemed.com or via the app, you get access to a members-only page chock full of additional discounts. The amount of money you can put towards your frames, contact lenses or other purchase. See it in action: If you have a $100 allowance for frames and you purchase frames that are $150, you pay $50 out-of-pocket. By allowing more light into your eye, anti-reflective (AR) coatings are designed to greatly reduce reflections on your lenses that can compromise visual clarity. This means you may see better. An AR coating can also help improves your night vision and make night driving safer. The reduced glare allows others to see your eyes more clearly, too. A variety of coatings are offered and vary by price. Check the tier chart for specific coatings. Specific dollar amounts reimbursed or specific discounts for each covered product or service. Basic benefits include an eye exam, frame, lens or contact lenses (often in lieu of lenses). Benefits may also include Contact Lens Fit and Follow-up, Medically Necessary Contacts or more. Check your plan for exact details. Typically a member of your Human Resources department who assembles and manages your company’s benefits. They are the perfect go-to for insider questions about your benefits. See a line in the lens? Then you’ve got a bifocal. It includes two different areas of vision correction, which are divided by a distinct line that sits horizontally across the lens. The top portion of the lens is used for distance and the bottom portion of the lens is used for closer vision. A request for payment of benefits. Contact lenses designed for daily wear or extended use and can last up to a year. A specific dollar amount that is paid out-of-pocket for a specific service at the time of service. A member who is not the subscriber: a spouse and/or child who meets the dependent criteria outlined by your employer or plan sponsor. Digital lenses, also sometimes referred to as high definition or HD lenses are digitally made for accuracy and designed to provide sharper vision, improved peripheral vision and increased clarity to help colors appear more defined and details more vivid. Often these lenses require additional measurements to personalize the lens for you. A basic widening of the pupil that occurs after receiving eye drops to give your eye doctor a better look inside. Contact lenses designed to be thrown away after a short period of time, typically daily, weekly, bi-weekly, monthly etc. Entitlement to benefits of the plan within the specified dates defined in the benefit. The easiest test you’ll ever take! It is performed by an ophthalmologist or optometrist who evaluates your vision and eye health. How often you are able to use your benefits. Frequency could be based on date of service or plan year and it’s typically annual or every 24 months, but consult your benefits for details. 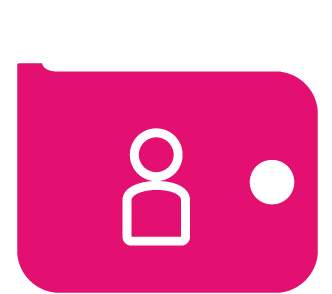 Listed on your ID card, the group number tells the provider what organization you belong to and what specific benefits you are entitled to. Your eye doctor needs both the group number and Member ID in order to process claims. The doctors, clinics, health centers, medical group practices, facilities and other Professional Providers that a managed care organization has selected and contracted with to provide health care for its members. 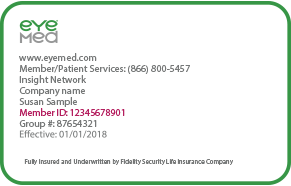 EyeMed’s network includes credentialed optometrists, ophthalmologists and opticians who can provide services and/or dispense materials covered under the plan. A type of refractive procedure which can correct nearsightedness (myopia), farsightedness (hyperopia) or astigmatism. Due to the laser, many find the procedure to be relatively painless with quick healing. Learn more. 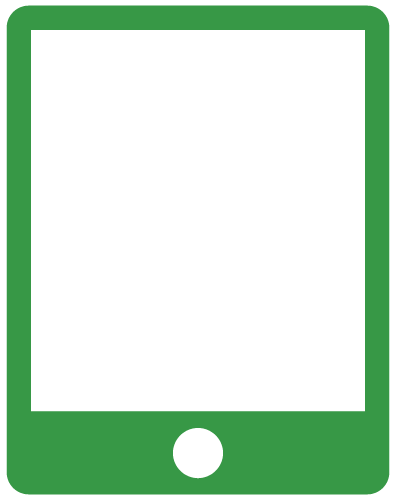 An infrequently-used technology needed in situations that require a high-plus power that cannot be achieved with a traditional lens. This technology involves bonding one lens to the center of another to reach the correct power. Contact lenses defined as medically necessary if the individual is diagnosed with one of the following specific conditions: Anisometropia, High Ametropia, Keratoconus, vision improvement other than Keratoconus. All requests for Medically Necessary Contact Lenses must be submitted by an in-network provider for review and must be approved by EyeMed’s Medical Director before a claim will be processed for the service. Also known as out-of-pocket cost, this is what you owe at the time of service. It could be a copay or payment due if the total exceeds the benefit allowance. A unique ID assigned to every EyeMed member. It’s used to help your eye doctor know who you are and, combined with the Group ID, what your benefits are. 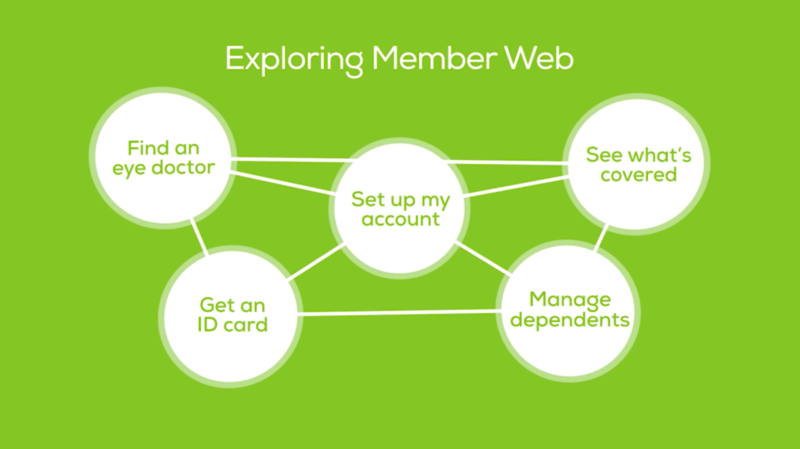 It’s also what you need to create an online member account to view and manage your benefits. : A personal vision portal for EyeMed members. It’s one secure place to see your benefits, find an in-network eye doctor, check claims and get special offers. Create an account. A medical doctor who diagnoses and treats all eye diseases, write prescriptions and performs surgery. Technicians trained to fit corrective eyewear. Primary vision care providers who diagnose and treat diseases and disorders of the visual system. They prescribe eyeglasses and contact lenses, low vision aids, vision therapy and medicines to treat eye diseases. An eye doctor who is not a part of EyeMed’s network of approved, credentialed providers. 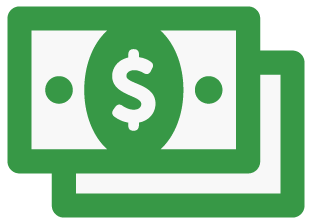 Members who go out of network without permission may have to pay for most or all of the care or materials out-of-pocket. A form members fill out to request reimbursement for payment made to out-of-network providers at time of service. Login to eyemed.com to access your form. Costs not covered or reimbursed by EyeMed. Have you ever noticed that some people have glasses that change from dark to light just by walking indoors? It’s not exactly magic, but it’s pretty cool. They’re probably wearing photochromic lenses, sometimes also referred to as variable tint or light-adaptive lenses. Transitions® lenses are the most popular photochromic lenses. These lenses continuously adapt to changing light conditions and are virtually clear indoors and at night. Plus, they also block UV rays and filter blue light. Originally introduced in 1947,4 standard plastic lenses have become the most economical material for eyeglass lenses. They’re more lightweight and thinner than glass lenses. A great option for value-conscious consumers. Available in glass and plastic, polarized lenses are designed to reduce reflected glare from water, snow or shiny surfaces. A type of laser eye procedure that treats various refractive or focusing errors of the eye. The procedure, although less surgically invasive than LASIK, generally involves a longer healing process. An optician, optometrist or ophthalmologist who provides vision services or materials. A high-res, real-time map of your eye that helps your eye doctor spot early signs of vision-related health problems and tracks even the tiniest changes in vision. Pictures are for keeps too, so your eye doctor can see changes over time. Most lens materials will get scratched up from everyday wear and tear, even from cleaning. A scratch-resistant coating can help protect your lenses from surface damage so your lenses stay clearer longer. Single vision lenses are the most commonly prescribed lenses on the market. They were developed for people who need to correct one field of vision, either distance or near. With the same power of correction across its whole surface, single vision lenses can be used to correct conditions such as farsightedness, nearsightedness, and/or astigmatism. The most commonly recommended lens material, this impact-resistant lens is thinner and lighter than plastic and provides 99% UV protection. A common lens add-on that reduces the light that enters the eyes. Tints can be doctor recommended or for fashion purposes. Lenses prescribed for those who need correction for three fields of vision: far away, up-close and intermediate. In addition to the UV protection provided by your lens material (think polycarbonate), a UV coating protects your eyes from UV light being reflected off the lens and back into your eye. Over time, prolonged exposure to these rays can be damaging to your eyes. Click the link below to see your benefit details. 1.Savings based on a standard price of $2099 per eye. Prices will vary the market and are subject to change. Combine the 15% discount off standard prices from LasikPlus, plus an additional 5% discount. Additional 5% discount only available on Custom or Wavelight bladeless treatment with lifetime enhancements. 2. Terms and conditions may apply. Get more info. 3. You’ll need a valid prescription to process your order. Visit eyemed.com to find an eye doctor near you. 4. “How to choose the best lenses for your glasses,” All About Vision, https://www.allaboutvision.com/lenses/how-to-choose.htm. Accessed December 2018.